With two previous versions in recent history, Marvel had their work cut out for them when they were set to include Spider-Man in the new Marvel Cinematic Universe. And as always, Marvel Studios delivered. Casting Spider-Man as a high-school geek once again and straying away from the cool, skateboarding Spidey we got with Andrew Garfield, Tom Holland is a perfect fit for the role of Peter Parker in the new universe. Quirky, corny, funny, he’s got it all. It’s easy to see why they chose Holland to be the face of the franchise moving forward. Michael Keaton is just as fantastic as The Vulture. I’d go as far as saying that Vulture is the best Marvel Villain aside from Loki. It’s easy to see why he does his villainous acts, and you can tell that Keaton knows a thing or two about doing superhero movies. In terms of the plot, it’s a nice change of scenery that we don’t have to go through the whole ‘bit by a radioactive spider’ scene that we have in the previous two versions, although I’m sure they’ll have to touch on it down the road. I do like that we didn’t have a gigantic Avengers feel to the story. It’s friendly, neighborhood opposed to galactic and world-saving, which is a nice change of pace. The choice of villains was also very well done, with Vulture and Shocker being the two villains picked out for this particular movie, rather than leaping out of the gates with someone like Hobgoblin, Doctor Octopus or Venom. The one thing I didn’t notice in the film that my good friend Nathan Hutton pointed out to me afterwards was the setting of the film. While it is set in New York City, it barely feels like it’s ever in New York, opposed to the first trilogy where it’s heavily emphasized. I’m hopeful that in the next Spider-Man standalone film, they focus a little bit more on the city and where Spider-Man does his work. While we’re on the slightly negative side of things, I’ll bring up my other issue I had with the film. Now I’ve promised myself to keep the movie spoiler-free so I won’t use any names, but I wasn’t very happy with the handling of some of the minor characters. While they stuck to the script with Peter Parker, they really messed with the origins and backgrounds of a few other characters, which as a long-time Spidey fan, had me a little sour. I’m okay with minor tweaks to characters, but rehauling a character entirely is a little much for me. You’ll get my point if you’ve seen the movie and you should know who I’m talking about. 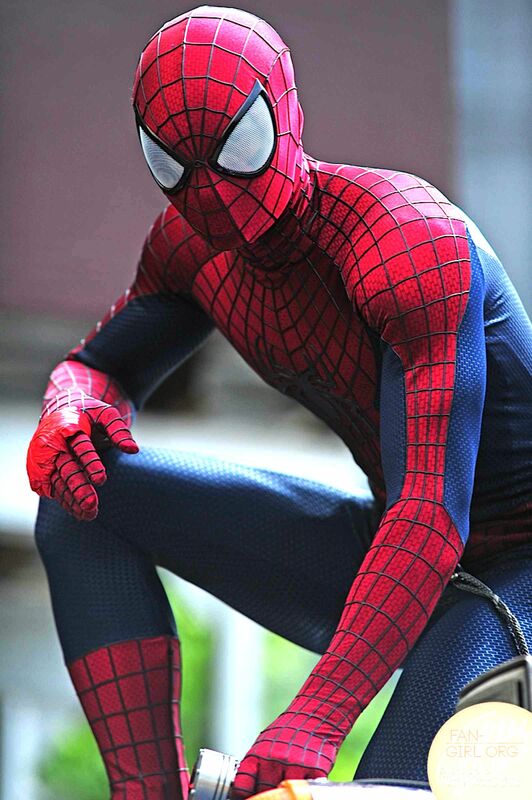 Now, the suit was something that originally I wasn’t a big fan of, but after a while, it has grown on me. While I still think the suit Andrew Garfield dawned in The Amazing Spider-Man 2 is the best ever; this new, sleek, modernized suit is pretty cool. The moving eyes add something that the suit has lacked and used heavily in the comics with the character. I’m not a huge fan of the black that intertwines with the rest of the suit, and I’m also on the fence about how high-tech it is. Regardless, it’s unique, which is a fresh of breath air for the character. Overall, I’m excited for what’s next for Peter and the gang, and I hope they keep the stakes relatively low for now until the Infinity War is over and Spider-Man becomes the definitive face of the franchise. I really hope they continue to give screen time to villains that haven’t gotten to shine on film yet, such as Mysterio, Kraven, Scorpion etc. In closing, Spider-Man: Homecoming was the most unique version of the character yet, and one that’ll be dominating the box office for at least the next decade.